Hello Dealsnloot Readers,Now Back with Kuber App Loot. Kuber Free Recharge App is new in market and giving Rs.5 per refer when your friend install kuber app and install 1 app from the dashboard. Kuber makes the boring process of discovering and downloading apps a simple and fun activity.You can also refer your friends and earn money in Kuber. Kuber sound interesting so Redeem your free mobile talktime instantly on Kuber.You can also use your earning to recharge your friends and relatives mobile number. 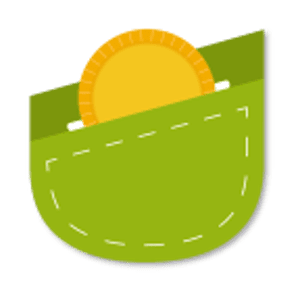 Kuber App Also provides wallet service.So Hurry !!! Grab This Loot Recharge App. 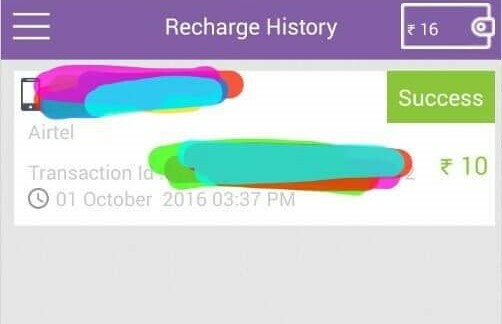 Note - Minimum Recharge Rs. 10 And Sign Up Bonus Rs. 19 To Install and open Dream11 & Idea Movie Club App 1 Min. You Will See Dream11 Offer On Kuber App. Just Download Dream11 App And Install, Then Use App For One Minute. You Will Get Rs.9 In Kuber App. If You Not Getting Dream11 Offer, Then Try Idea Movie Club App. 3. Post Paid Bill Payments are not working right not. First Follow Above Step And Earn Rs.19 Then Recharge It. Now Clear Data Of Kuber App And Dream11 And Idea Movie Club App. Now Uninstall Dream11 & Idea Movie Club App. Done! You Will See Dream11 & Idea Movie Club Offer Again. Complete Dream11 & Idea Movie Club Offer And Get ₹9 & ₹12, Again Do Recharge.